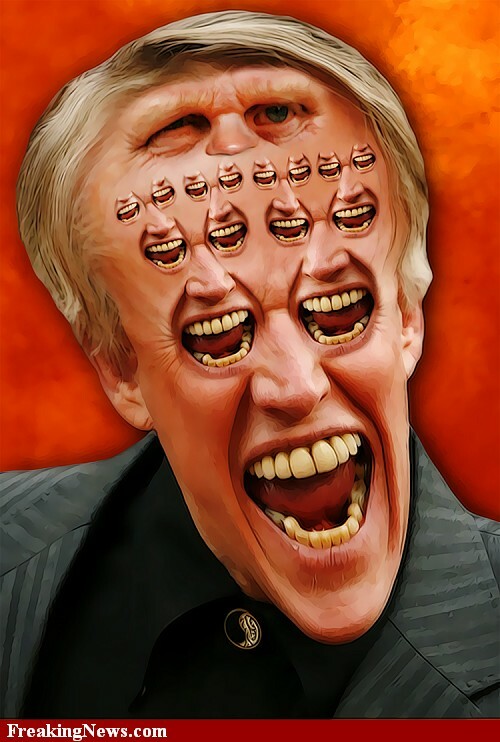 Re: The Gary Busey thread!! 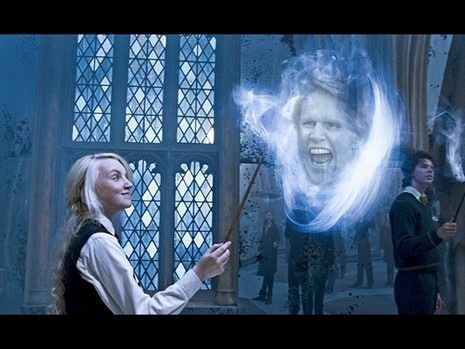 That tope one is hilarious. 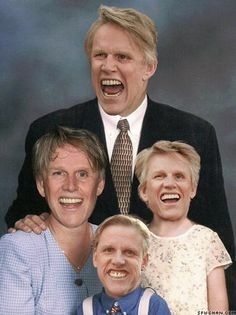 Creepy as hell but hilarious. 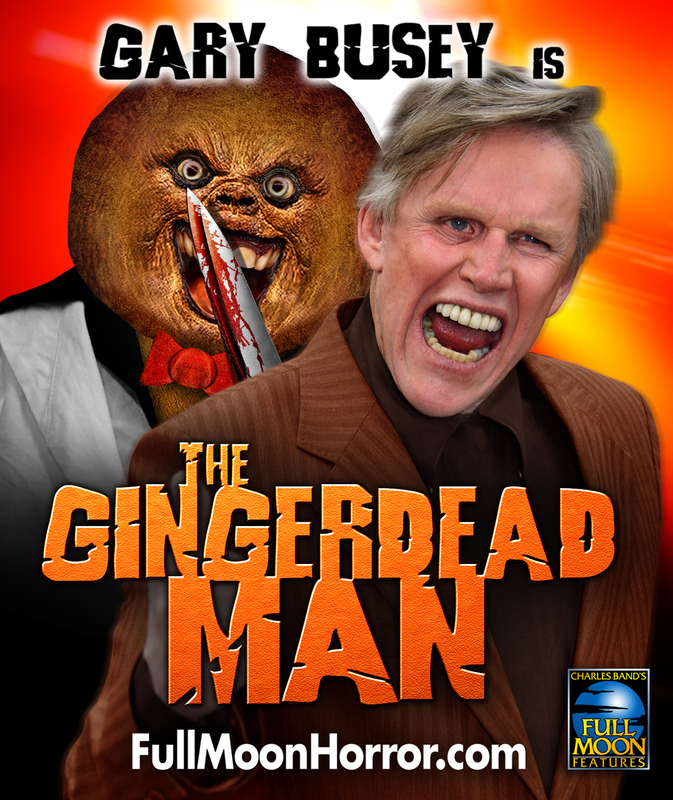 You can never have enough Busey gifs! 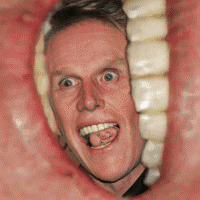 Rocketman1 wrote: You can never have enough Busey gifs! People actually like this lunatic? Atom Alexander Ames wrote: People actually like this lunatic? 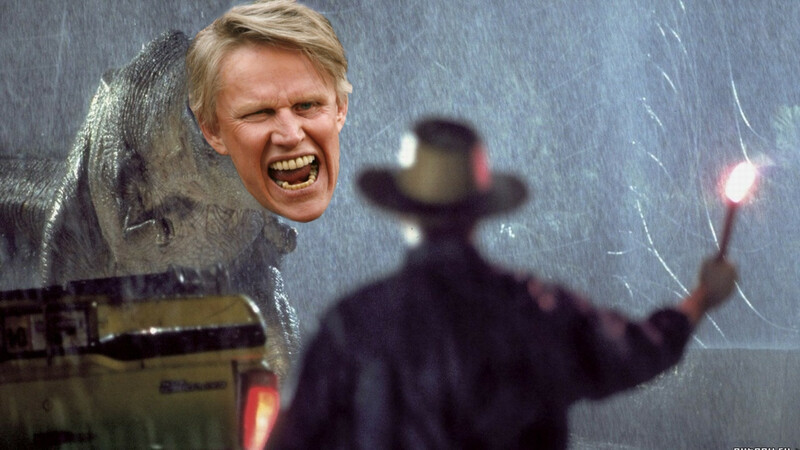 Whoa, whoa, whoa... I'm gonna pretend you didn't say that. 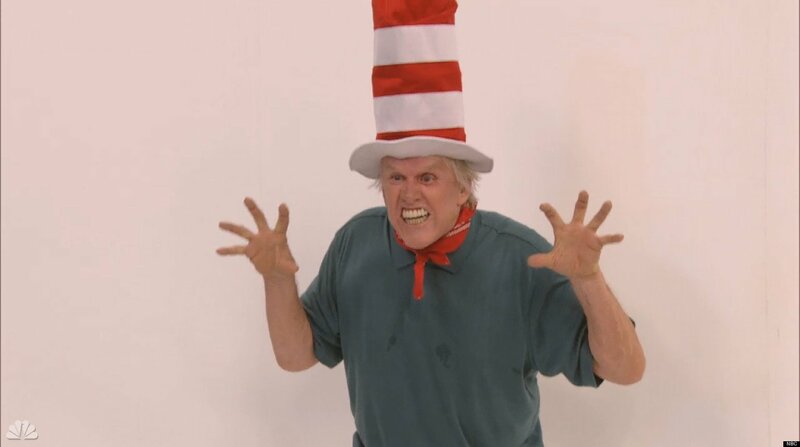 HAIL BUSEY!!! 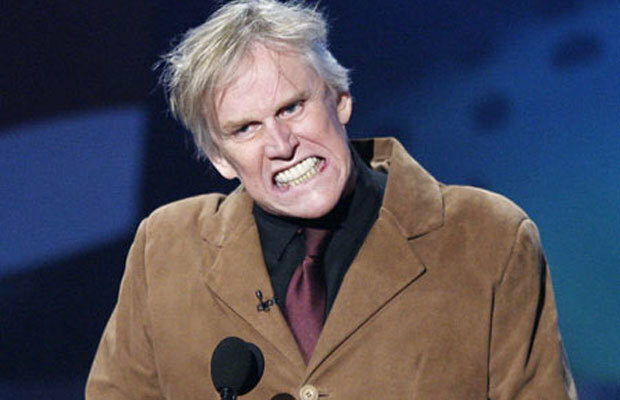 I think Macauly Culkin will look like Busey in 40 years.